Yellow reflective tape is another very popular color that is often used in applications to designate the need to exercise caution. A yield sign would be an example of this. 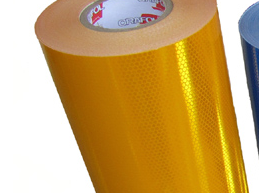 Our yellow reflective tape is available in 1″, 2″, 3″, 4″, 6″, 8″, 12″ and 24″ widths. Colored tapes are not as bright as white tape but they do have the advantage of reflecting a color that in turn sends a message to the viewer. Yellow would be caution, red would be danger, green would be go and so on. White is bright but often looks like a car headlight. After white, yellow is the brightest color. As you can see from the pictures, there are several shades of yellow ranging from almost a gold color to a fluorescent lime. When purchasing yellow reflective tape you should consider what type of visibility you need in the daytime and what type you need at night. 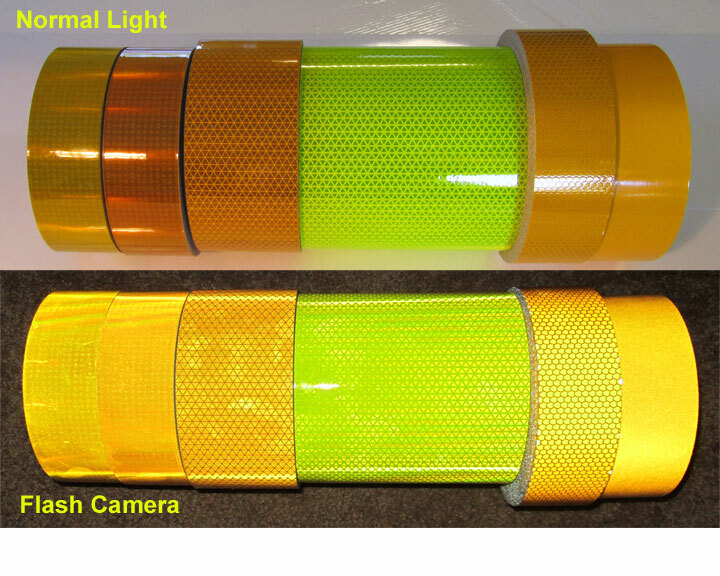 The V98 Fluorescent Lime tape is very visible day and night which is why is it so popular. At night, the crystal grade and V82 tapes are the brightest. The yellow tape above on the left is our Crystal Grade Type 8 Prismatic tape. 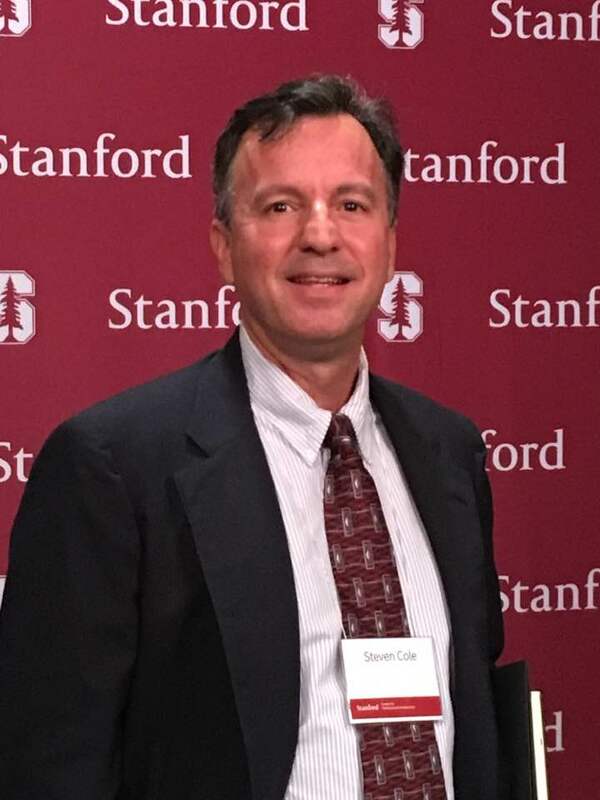 It would be comparable to what is known as a diamond grade material. It is a thick, tough material. (about the thickness of a guitar pick) It does well on flat surfaces but is too thick to go around corners or curves. It reflects at 525 candelas. The roll on the left in the picture above is our Reflexite V82 Type 5 material in a standard yellow. It is a thin, flexible material and will go around tighter corners and curves. It is about the thickness of two sheets of paper. It is very bright and has an outdoor rating of 10 years. It has an intensity of 470 candelas. Next to that roll is our V82 School Bus Yellow. Same tape but a little more on the gold side. It reflects at the same rate. The next roll is our V92 Daybright school bus yellow reflective tape. It is the same thickness as the V82 and has a more pronounced pattern. It is rated for 5 years. On applications out of direct sunlight it will last longer. The intensity of V92 Yellow is 310 candelas. Our V98 Fluorescent Lime Yellow is very different color. Closer to a true yellow. It is thicker than the other Reflexite tapes and conformable. It is the film that we use for all of our reflective shapes. It is extremely tough and very easy to work with. It can be applied, removed and repositioned. After 48 hours it sets and reaches its maximum adhesion. It is widely used for chevron stripes on fire apparatus. In can be used in conjunction with our reflective shapes (dots) to stripe both smooth and diamond plated areas on fire trucks. The Fluorescent Lime reflects at an intensity of 525 candelas. The High Intensity Type 3 yellow rolls have the honey comb pattern and use microscopic glass beads to reflect light. Yellow High Intensity reflects at at rate of 170 candelas. It is a 10 year rated tape. Lastly, our flexible engineer grade yellow reflective reflects at approximately 70 candelas and is our most affordable tape. It has no pattern and is widely used for vehicle graphics, letters, numbers and striping.